Jose Cuervo Gran Centenario Reposado Mexican Gold Tequila is a popular Tequlia available from DrinkSupermarket.com in 70cl to buy online. 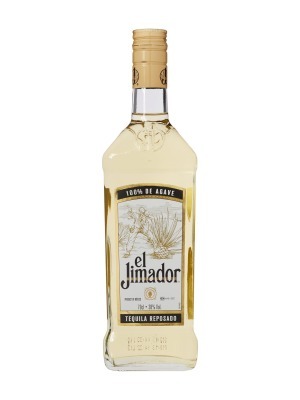 Visit DrinkSupermarket.com for the best price for 70cl of Jose Cuervo Gran Centenario Reposado Mexican Gold Tequila or compare prices on our other Tequlia products. Gran Centenario Reposado Mexican Gold Tequila is distilled from a selected 10 year old blue agave plants.It is known for its quality and extreme smoothness. 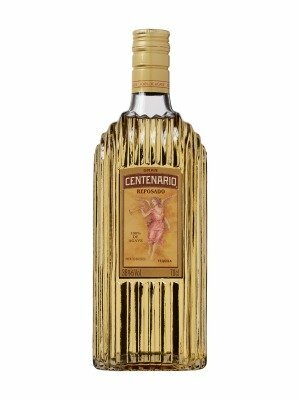 Where to buy Jose Cuervo Gran Centenario Reposado Mexican Gold Tequila ? Jose Cuervo Gran Centenario Reposado Mexican Gold Tequila Supermarkets & Stockists. You can buy Jose Cuervo Gran Centenario Reposado Mexican Gold Tequila online in most retailers and find it in the Tequlia aisle in supermarkets but we found the best deals online for Jose Cuervo Gran Centenario Reposado Mexican Gold Tequila in DrinkSupermarket.com, Amazon.co.uk, 31dover.com, TheDrinkShop, and others. Compare the current price of Jose Cuervo Gran Centenario Reposado Mexican Gold Tequila in 70cl size in the table of offers below. Simply click on the button to order Jose Cuervo Gran Centenario Reposado Mexican Gold Tequila online now.